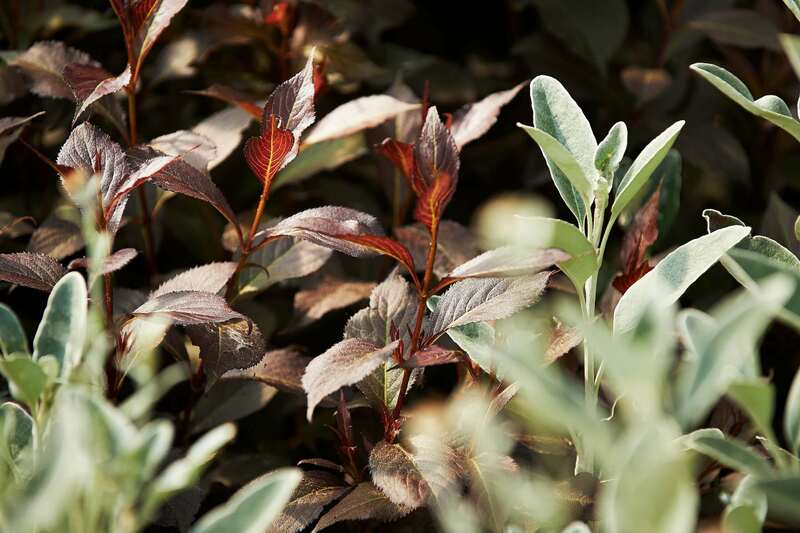 Our R&D programme has been carefully developed to produce new foliage species and finishes that excite consumers and help our customers gain a competitive edge. 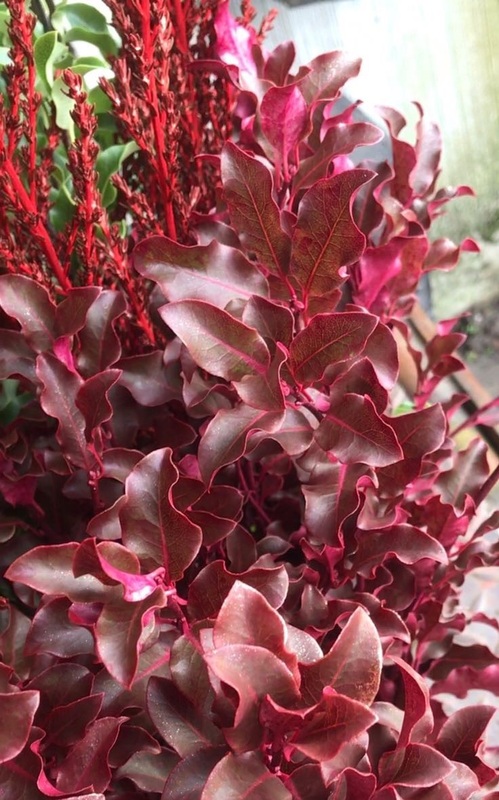 Our R&D programme has been carefully developed to produce new foliage species and finishes that excite consumers and help our customers to win business. With support from the Irish Government, we embarked on one of the largest R&D projects we have ever undertaken - an extensive cut foliage screening trial researching over 100 new species. All research work is carried out with a dedicated plant specialist from Teagasc (The Irish State Agricultural Authority) monitoring, among other factors; growth rates, susceptibility to pests disease and vase life. 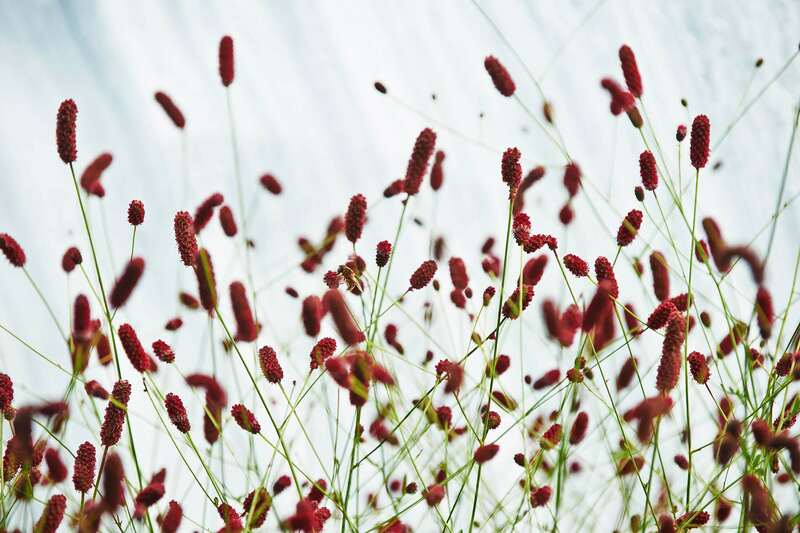 As a company, we recognise the vital importance of R&D and as such are now part of a national foliage group to coordinate, support and fund the development of the Irish foliage industry. As a result of this investment, we are currently bringing 2-3 new varieties of foliage to market every year. In 2016 we launched a new range of carefully researched dyed finishes which received a great market reaction. We intend to continue this development with the introduction of additional shades in the near future. We are particularly proud of our scented range which is bringing scent back into the floral offers. Scent is intrinsic to our industry but many perfumed varieties have been lost - so we have spent a lot of time researching how to put it back. So far we have developed a small but increasing range, focusing initially on the Christmas season. Cinnamon, Star of Anise, Ginger, Clove and Nutmeg have lifted many seasonal ranges, including scented Birch bunches and pine cones. The scents are a great way to add value and a point of difference to bouquets and arrangements. Our ethos is simple: Quality, Consistency and Sustainability. Our policies and products meet the increasing demand from retailers and consumers for more environmentally-friendly goods with our assessed foliage found to have 'the lowest carbon footprint in the industry'. We recognise the importance of innovation within the industry and practice a very robust R&D programme.